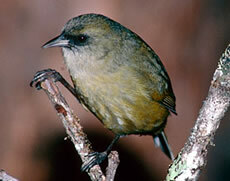 The Hawaii Creeper (Oreomystis mana) is a species of concern belonging in the species group "birds" and found in the following area(s): Hawaii. Glenn, C. R. 2006. "Earth's Endangered Creatures - Hawaii Creeper Facts" (Online). Accessed 4/19/2019 at http://earthsendangered.com/profile.asp?sp=608&ID=7. Need more Hawaii Creeper facts? 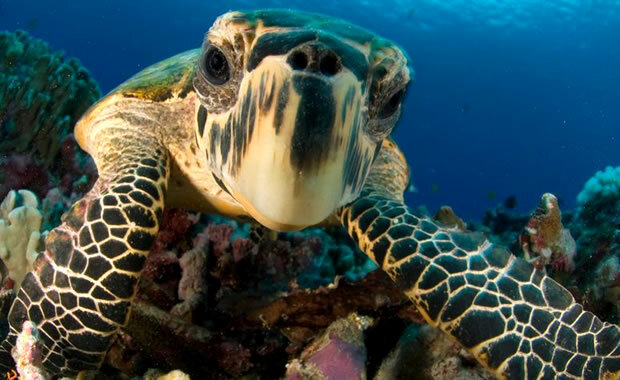 Sea turtles are graceful saltwater reptiles, well adapted to life at sea. Unlike turtles on land, sea turtles cannot retract their legs and head. But with streamlined bodies and flipper-like limbs, they are graceful swimmers able to navigate across the oceans of the world. Here, we look at the seven species that can be found today, all of which are said to have been around since the time of the dinosaurs.